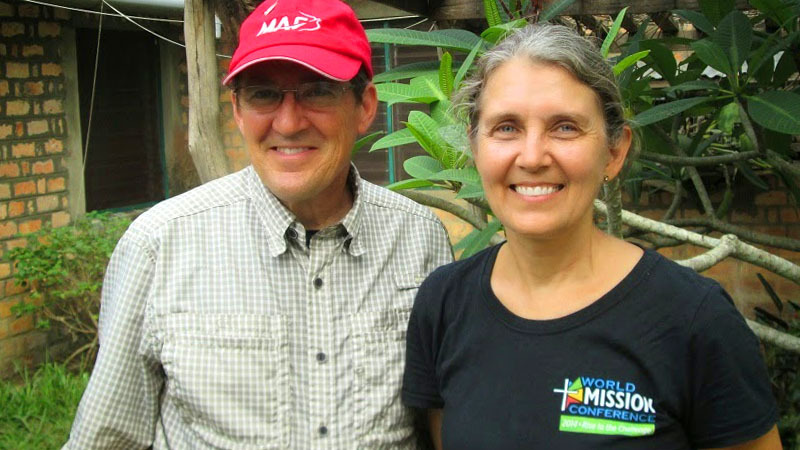 March 12, 2019 | Bob Santilli Pray for Ann and Bruce Borquist serving as global consultants in Ministry fro, Everywhere to Everyone. 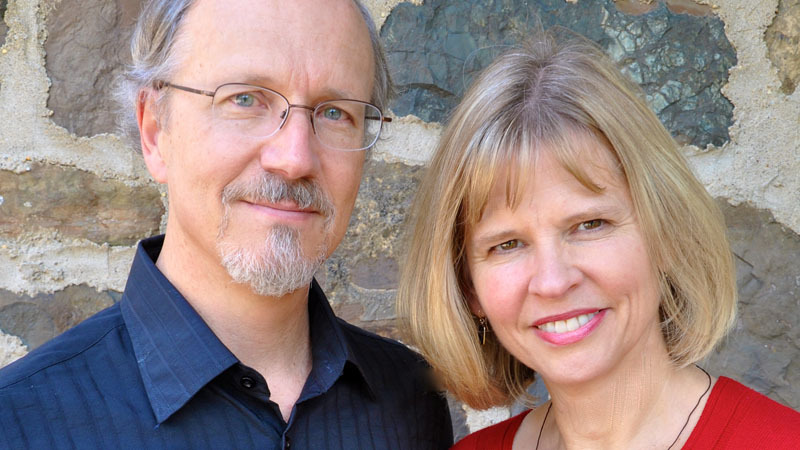 Ann and Bruce work alongside national leaders to build capacity in theological education, church-based community and economic development, servant leadership, social entrepreneurship, cross-cultural global servant training and ministry with refugees. February 5, 2019 | Bob Santilli Pray for David Sagar recently appointed to serve as an associate development worker in South India. The Rev. 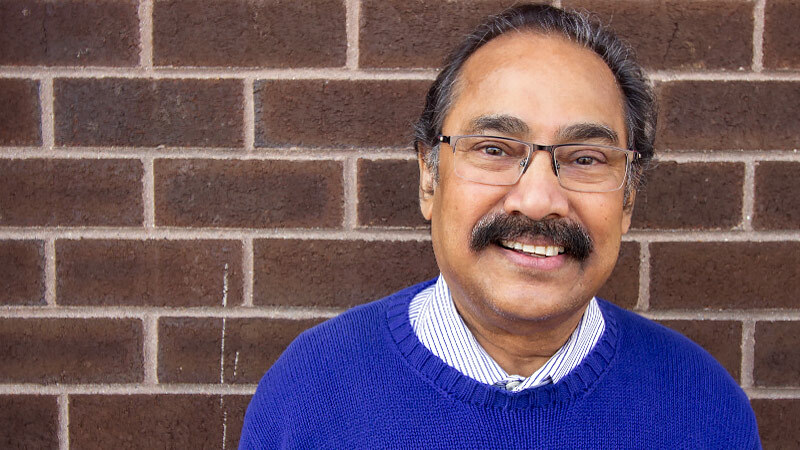 Dr. David V. Sagar of Schiller Park, Illinois, has been appointed to serve with International Ministries (IM) as an associate development worker in South India. He will work with the Baptist Convention of Telugu Churches, a partner of IM, in discipleship training and leadership development. 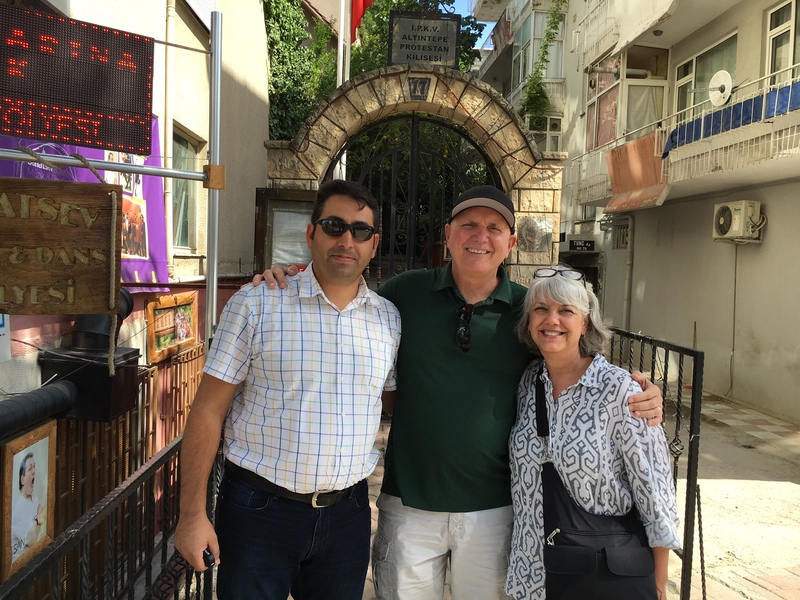 January 22, 2019 | Bob Santilli Pray for Laura and Rich Freeman working with Turkish pastors and key Christian leaders to help establish and maintain new churches in Turkey. They serve in the establishment of new churches in one of the least-reached countries on earth: Turkey. They work with Turkish pastors and key Christian leaders to accomplish three goals: first, identifying new potential pastors that are well-trained and highly respected; second, gathering needed financial support for these pastors; and third, maintaining ongoing contact with each new church, engaging and nurturing the pastors. 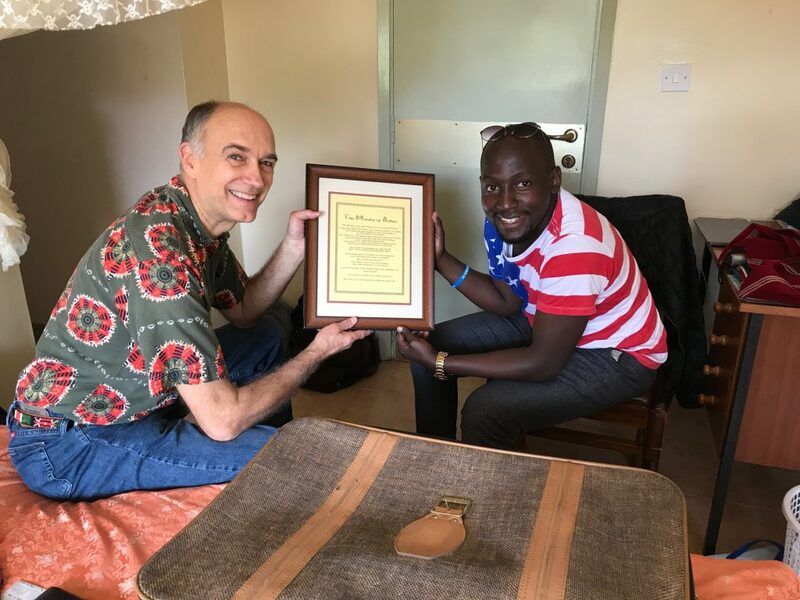 December 5, 2018 | Bob Santilli Pray for Glen and Rita Chapman training Christian leaders and uplifting lives through economic development and environmental ministries in the Democratic Republic of the Congo. Much of the foreign population is departing by mid-month. As there is not any anti-west or anti-foreign sentiment, we feel it is safe to be tucked away at Kikongo. As I began my mission service with International Ministries, the pastor of my Mission Partnership Team gave me a framed copy of “Aidan’s Mantel.” This call and challenge has hung over my desk until now. September 12, 2018 | Bob Santilli Pray for J.D. and Rhonda Reed training pastors and church leaders and involved in health and development ministries in Bolivia. J.D. works with IM partners and global servants to help train pastors and church leaders throughout the region. Rhonda is a nurse (BSN) who oversees the House of Hope (Proyectos Esperanza) in the cities of Cochabamba and Santa Cruz. House of Hope encompasses an array of health and development ministries led by local churches focusing on urban ministries to families and at-risk women and children.